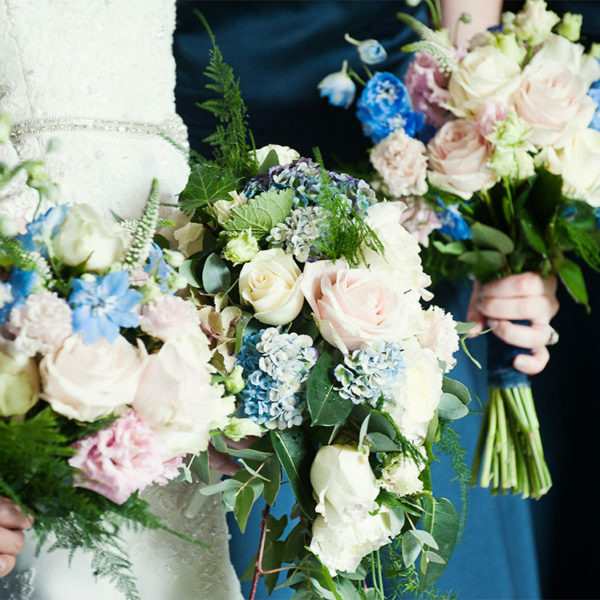 Springfield Florist has been creating wedding bouquets and flower arrangements for over 15 years, working from our boutique florist shop is located in Moulsham Street, Chelmsford. Your wedding is an exciting event for us and we want to make sure everything goes smoothly on your special day. 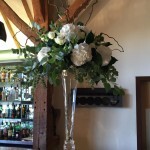 We are the recommended florist for the Channels Estate, covering Channels and Little Channels, and can show you photos of previous arrangements that we have made for the venue. 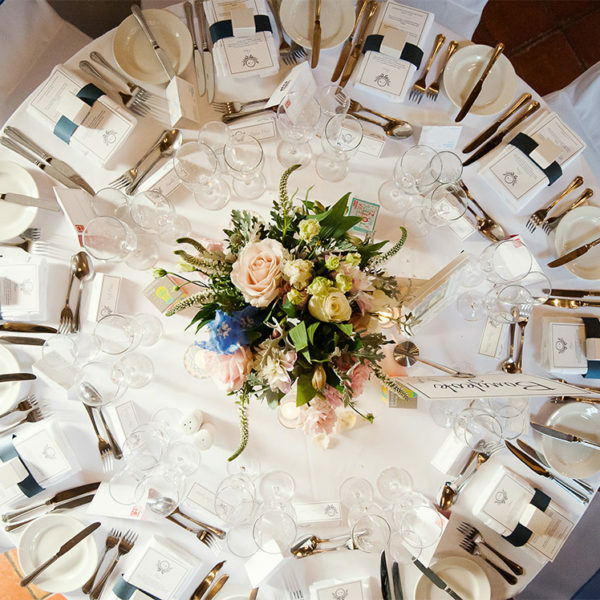 We also work regularly at Gosfield Hall, Maidens barn, Braxted Park, Boreham House, Newland Hall, Leez Priory, Colville Hall, Baddow Park and The Compasses at Pattiswick. 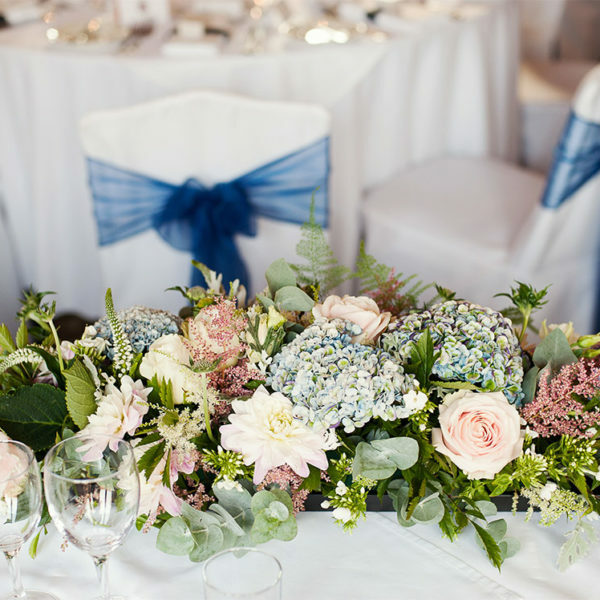 The right wedding flowers can really add the perfect finishing touch to your special day, whether it be the bridal bouquet, flowers for the ceremony or statement table centrepieces for the reception. They will also live on in your photos, perhaps even inspiring memories of their beautiful perfume. 1. When Should You Order your Flowers? 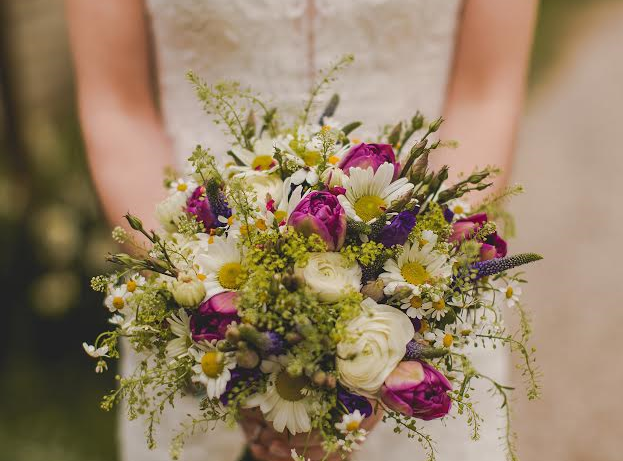 Although the latest you should book your flowers is six to nine months before the big day, Jemma, Springfield Florist’s owner and principal florist, advises that you come and see her for a free consultation as much as a year in advance. Why so soon? 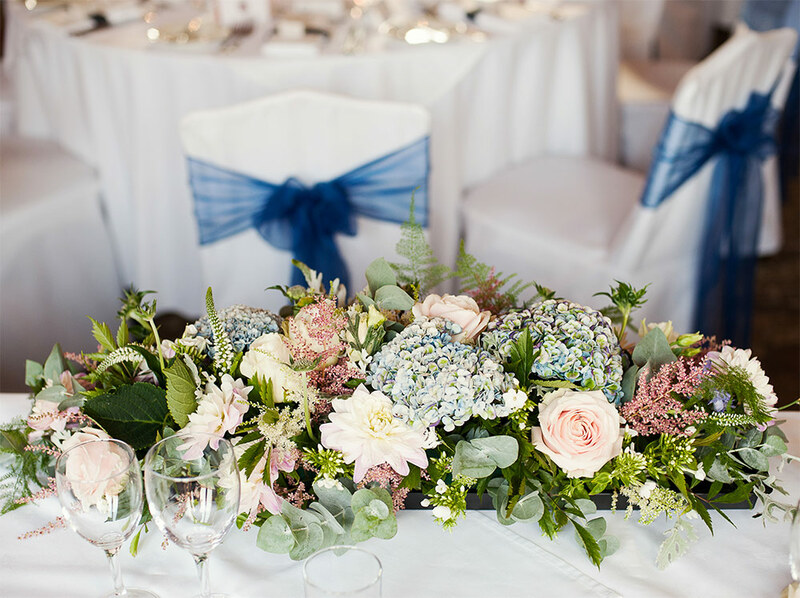 By speaking with your florist at the same time of year that you will be getting married, you can see, touch and smell the flowers that will be in season on your big day the following year. This will make it easier for you to pick alternatives to flowers that may not be available at the time of your wedding. If you wait too long before ordering your flowers, you may find that it is difficult to acquire the flowers you want to match your colours and theme, so get in there early! This is probably the most important aspect of choosing your flowers. During your consultation, Jemma will speak with you about your budget and expectations. We have the experience to offer creative solutions to fit any budget. 3. Have you Bought your Dress Yet? 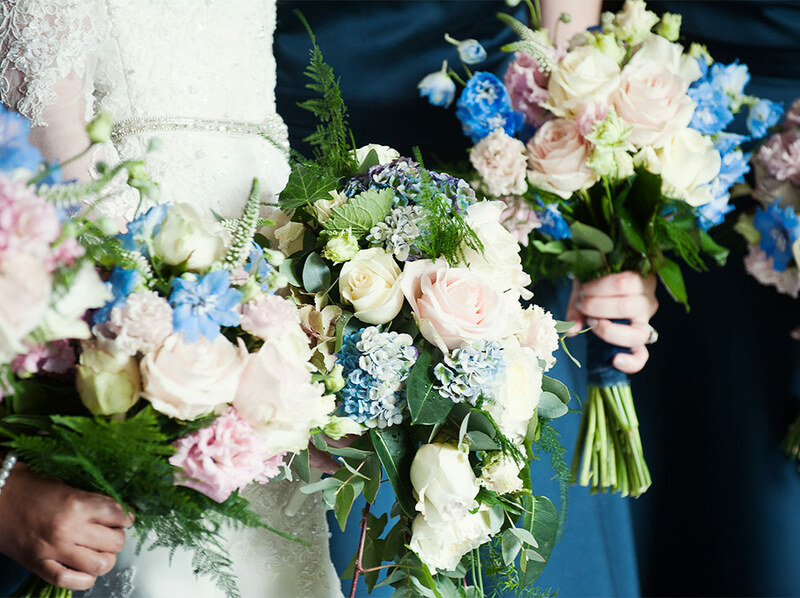 Although buying your bridal gown and bridesmaids’ dresses may not seem important to your bouquets and floral arrangements, we do advise that you make these purchases before coming to discuss your flowers with us. If you already have your dress, we can suggest flowers and arrangements that compliment your style. The colour of the bridesmaids’ dresses will also influence the colour of the flowers. Of course, we are happy to meet with you before you have bought your dress, but it does help us to refine your choices. 4. Do you have a Theme or Style for your Wedding? Not everyone has a particular theme for their wedding, but you do need to consider the mood you are trying to create with your décor. Perhaps you want lots of bright statement colours, or a more muted, country flower style. 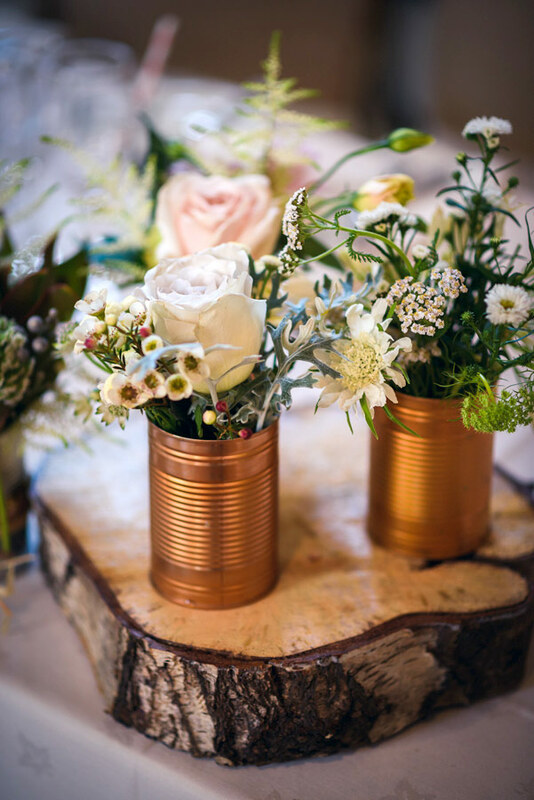 Are you after more formal floral arrangements, or something softer and more natural? Jemma loves to see any ideas you may have pinned to your wedding board on Pinterest and in fact, we encourage it! It really helps us to ‘step into your shoes’ and create something that you will truly love. If you haven’t been collecting any images for inspiration, we have plenty of ideas on our own Pinterest profile and we are happy to go through these with you at your consultation. Where will the ceremony itself take place? And the reception? 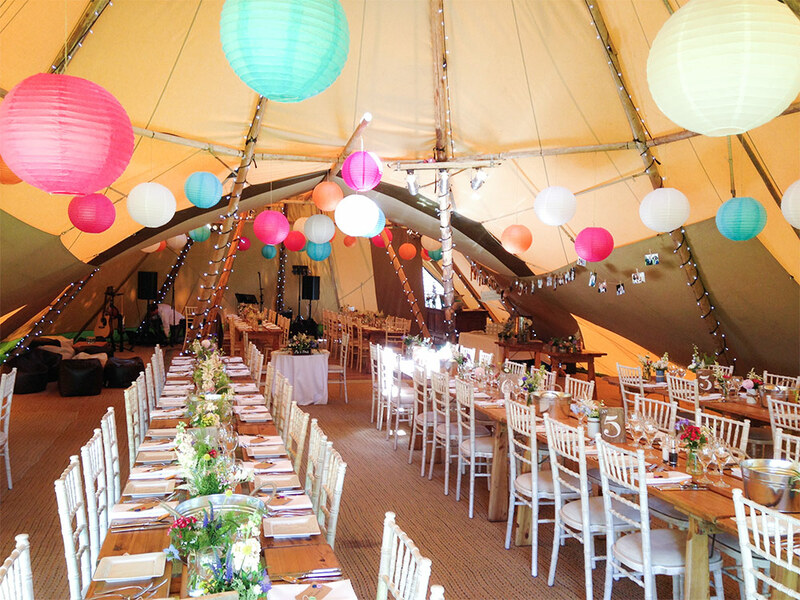 Is it a relaxed, outdoor summer wedding or will it take place in a more traditional wedding venue? You should also consider how large the space is. If it is not a venue we have worked at before, please bring along some photos so we can make suggestions about the type of arrangements that would be appropriate. 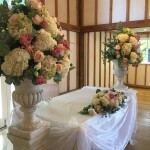 Check out our venue flower gallery for some ideas for your ceremony and reception. 6. What Floral Arrangements do you need? Give us a call today on 01245 264 566 or drop us an email to book your free, no-obligation consultation with Jemma. 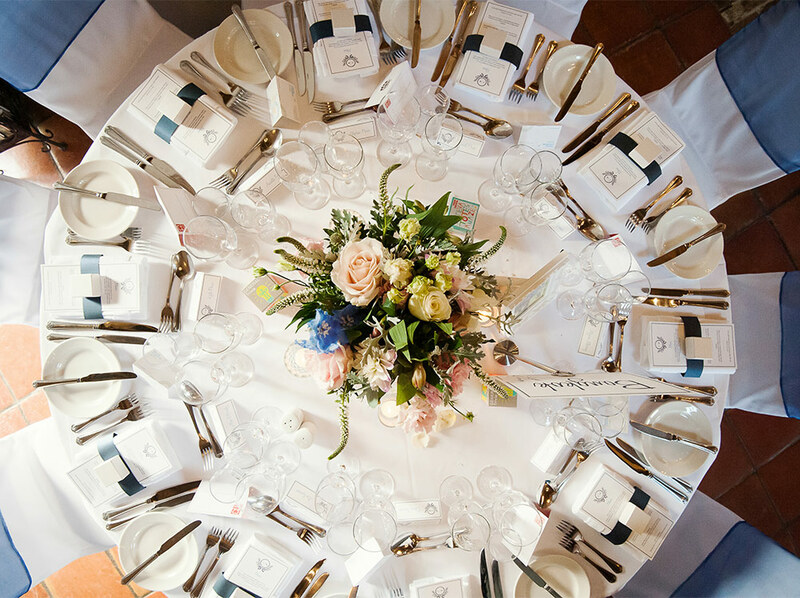 Over a cup of tea and a friendly chat, she can help you to make sense of all your ideas, pulling everything together to create the perfect wedding flowers. And if you are stuck for ideas, even better – she loves a challenge! 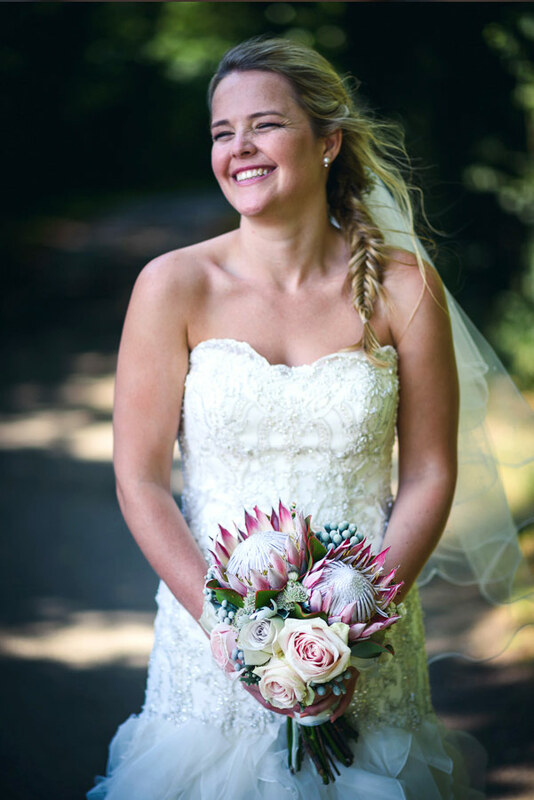 This entry was posted in Wedding Planning and tagged 2020 wedding, wedding flowers, wedding planning by Springfield Florist. Bookmark the permalink.